Artificial intelligence is hot. But realizing its enormous potential is often difficult. One of the biggest issues is the availability of data scientists to start and execute the pilots and projects you envision. DataRobot helps you to get rid of this pain, so that you can unleash the value of your data yourself. The ability to capture the value of AI in daily practice across the company is the most important element of any enterprise machine learning platform. Click here to visit their website. DataRobot features a massively parallel modelling engine that can scale to hundreds or even thousands of powerful servers to explore, build and tune machine learning models. Large datasets? Wide datasets? No problem. The work that used to take months is now finished in just hours. 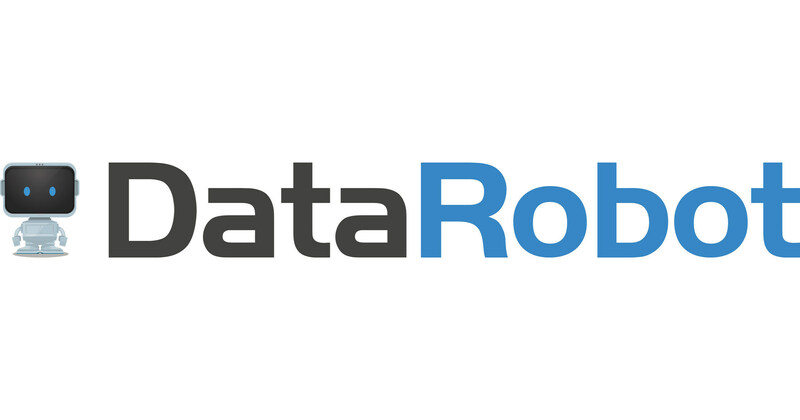 DataRobot automatically searches through millions of combinations of algorithms, data preprocessing steps, transformations, features, and tuning parameters for the best machine learning model for your data. 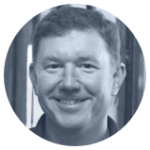 DataRobot offers an intuitive automated machine learning platform, as well as services and education to jumpstart your transformation to an AI-driven enterprise. Users can drag-and-drop and let DataRobot do all the work. DataRobot democratizes data science, by making AI accessible to the widest audience possible in your organization. Schedule a live demo to learn more about how automated machine learning can help you build, test, and deploy predictive models at your organization faster than ever! We will contact you as soon as possible. Leave a name, email & phone number so we can get in touch!